From a business plan and metrics to mission and goals with everything between―investors, clients and customers, marketing strategies, and goodwill development―this book clearly maps how to create personal transformation at the intersection of business and spirituality. Merging the language of business and self-help, The Business of Being will teach you how to enhance “profitability”―body, mind, and spirit. 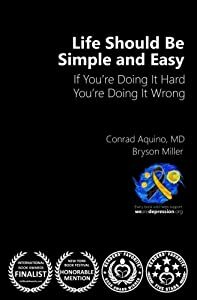 The multi award-winning book, Life Should Be Simple and Easy: If You're Doing It Hard, You're Doing It Wrong, shows us the downright, honest truths about life. In doing so, this book gives us the tools to live life in the best possible way. 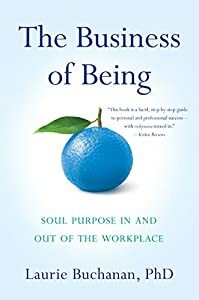 It is a unique self-help book, in the sense that, it does not try to change you, motivate you, inspire you, or teach you coping skills. It drills down to the basics of how we become who we are, in turn, revealing the origin of stress. The book was written in a manner that makes logical sense. It is divided into six sections meant to be read one week at a time. It provides the reader the opportunity to experience the concepts in each section, in order to fully grasp their meanings. When you truly understand the ideas in this book, it will give you a new awakening. You may find the happiness you are seeking and live a stress-free life. But it doesn't end at the book. The publisher also follows through with the readers by giving them access to the authors through hosting a website. This site provides exclusive content and a private online forum where people gather regardless of gender, race, religion, or political affiliation. It is a community of people helping people achieve the same goal - the simple and easy life. Imagine your life without stress. Think it's not possible? Think again. This approach for managing stress empowers you to live without stress. 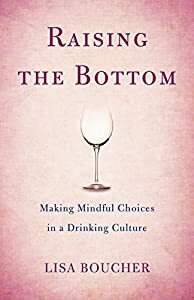 This book will show how to use some simple strategies to significantly reduce your stress, promote responsibility, increase your effectiveness, improve your relationships, and truly enjoy life’s experiences. There is one condition, however. You need to practice what the book shares. Whether your stress stems from work, parenting, teaching, relationships, or a situation you cannot change, the keys are here for you to reduce and relieve your stress. Are you ready? A new, happier, more enjoyable, and less stressful life awaits you. Feel like you don’t belong? You’re not alone.The world has never been more connected, yet people are lonelier than ever. Whether we feel unworthy, alienated, or anxious about our place in the world — the absence of belonging is the great silent wound of our times. This multi-award winning book by author Victor Chiu combines sound business analysis provided by his mother, along with some down-to-Earth delicious recipes written in a slightly whimsical yet fundamentally educating style. Chiu shares his mother's step-by-step recipe on how to multiply your wealth on the stock market. 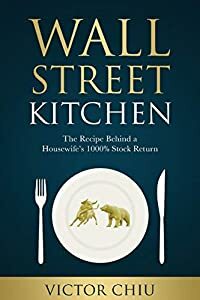 A book that will satisfy your curiosity for sound financial modeling of investment strategies, while simultaneously making you hungry, Wall Street Kitchen has something for everyone. Advice on investing along with the double entendre theme analogy of food makes for a humorous read while humbly imprinting common sense principles for achieving success in the stock market. To live the life you love, Deliberate Creator-style, first, you have to “get it." You have to understand that we create our own reality, and how that is so. Then you need to figure out how to apply it to your life, your circumstances. 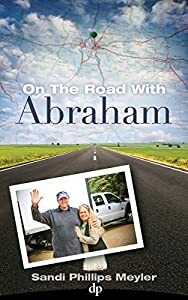 Do you love the Abraham material? You can feel it’s true, but still aren’t living your dreams? Do you feel like you “get it” and still haven’t manifested what you know for sure you want? Do you know this stuff, and wonder why you aren’t further along? Join Sandi Phillips Meyler, world-renowned Deliberate Creation Life Coach, to turn your life into a hell, yes! With this book, you too can benefit from Sandi and her husband Scotty’s eight years on the road with Abraham-Hicks. Gain incredible insights by accessing your past lives and future possibilities in your Akashic Records! Do you believe that you have past lives? Do you know that your past lives could influence your current life? Do you know that you can get information about all of your future possibilities? YES, you can get all that from your Akashic Records. Have you wondered how Akashic Records can help you with your life? 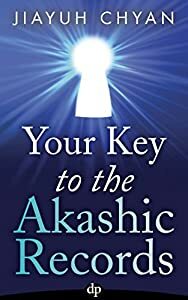 Have you tried to connect with your Akashic Records but did not know if you did it right? Would you like to learn how to access the Akashic Records and get answers for all your questions? If you are ready to use this incredible tool, get your copy today! 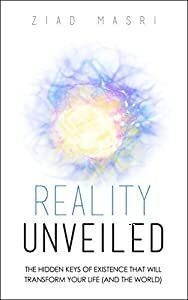 With this book, you can experience firsthand all the amazing things described in Kevin J. Todeschi’s Edgar Cayce on the Akashic Records. Your journey awaits! When author Sally Stone returned from her near death experience (NDE), she was certain she'd be okay. But she wasn't. Doctors told her she was headed for life in a wheelchair with chronic pain, but she knew from the messages she received during her NDE that life in a wheelchair was not her destiny. She translated her experience of angels into "golden words" and navigated her healing process using "golden words," self-hypnosis & meditation processes, whole foods, and complementary medicine. 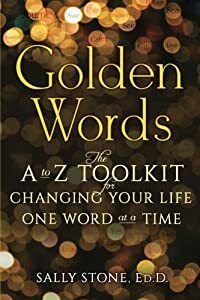 After successfully incorporating "golden words" into her hypnosis and health coaching practice, she wrote this book to share "golden words" and techniques for using them to create powerful, positive changes in any area of your life. Golden Words shows you how to use "golden words" with hypnosis & meditation techniques to create powerful mantras, affirmations, prayers, and autosuggestions that can transform pain and life challenges into greater ease, joy, and inner peace. 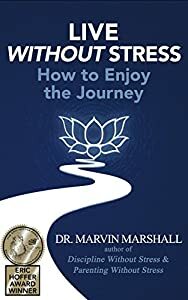 You will learn how to trigger a significant shift in how you feel mentally, emotionally, physically, and spiritually using golden words with your preferred learning styles, your imagination, pleasant memories, and many other simple techniques. The stories, tools, and principles in Golden Words, illustrate step-by-step how to make these meaningful, positive changes whether they are obstacles to reaching important goals; physical, emotional, or spiritual pain; or a restless, stressed out mind. With more than 2,000 golden words, twenty-six self-guided meditations and ten easy steps to self-hypnosis, positive change is only one word away. "Golden words" provide a direct way for everyone of us to tap into the positive vibration of angels and activate positive change in our lives using focused intention and hypnosis. As one reviewer said, "If I had been "wishing on a star" for a guidebook to navigate the next turn in my life path, my wish came true with the publication of Golden Words." Words are alive with power. What will you create with your "golden words?" How about creating Positive Change One Word at a Time!